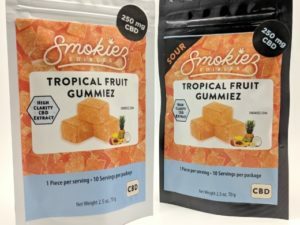 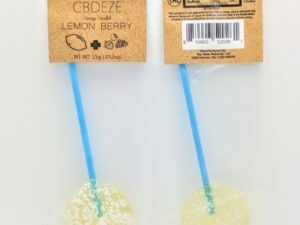 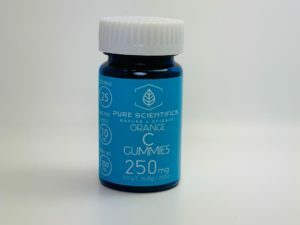 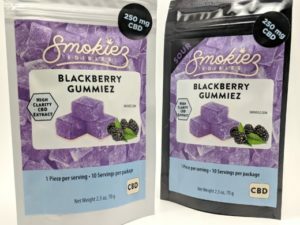 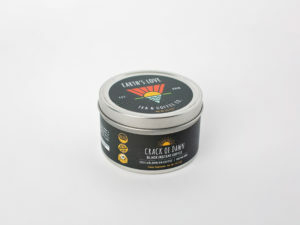 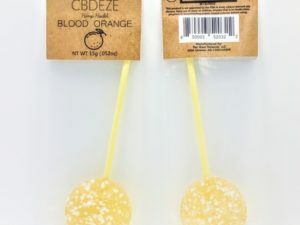 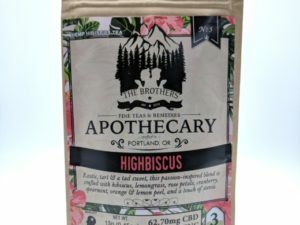 Edibles are always a fun way to take your CBD. 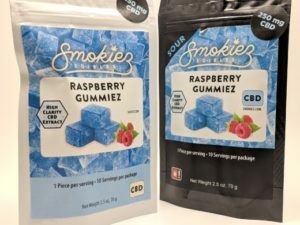 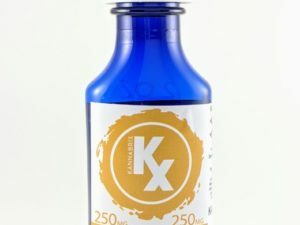 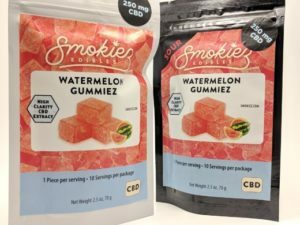 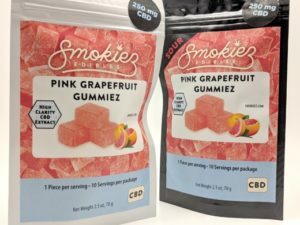 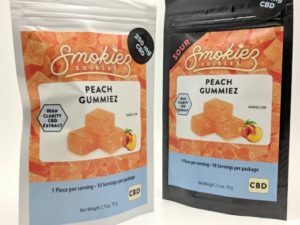 That’s why Shop CBD Now offers a wide variety of delicious CBD edibles. 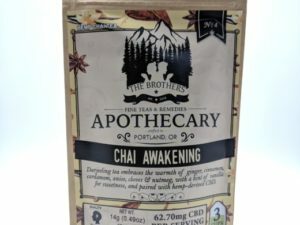 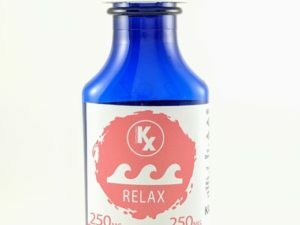 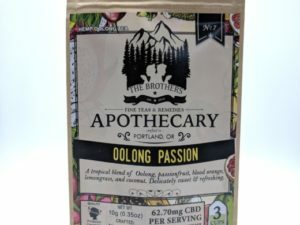 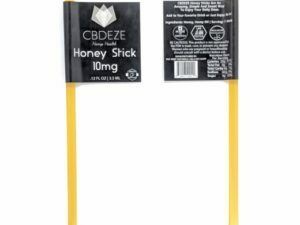 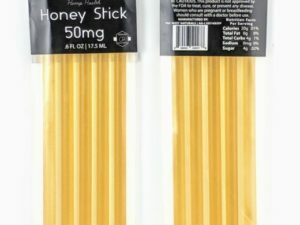 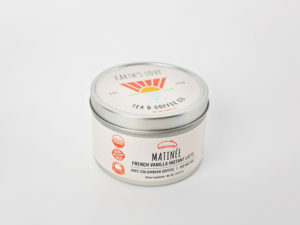 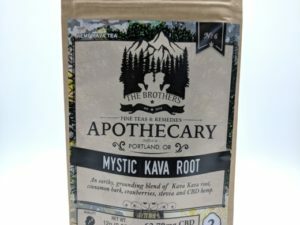 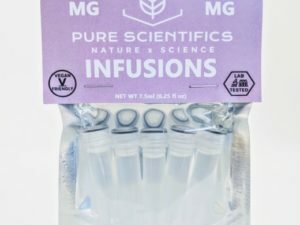 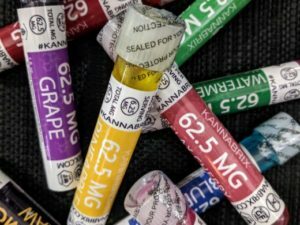 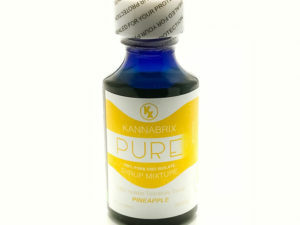 Choose between amazing Suckers, Gummies, Honey & Coconut Oil Sticks, Instant Coffee, Tea, Syrup, or Make Your Own Edibles with our Infusion tubes! 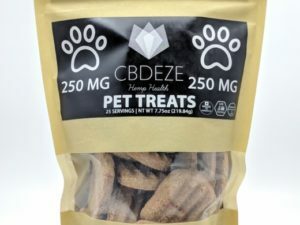 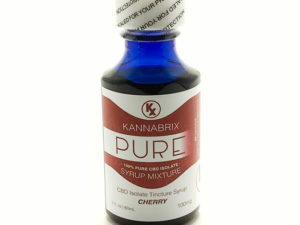 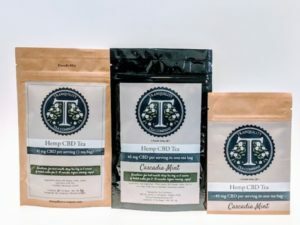 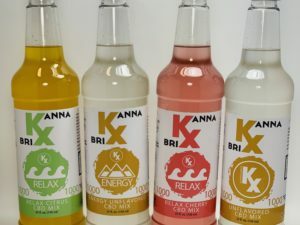 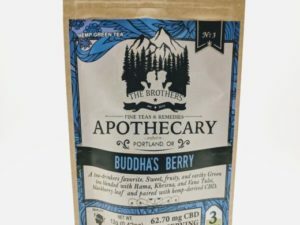 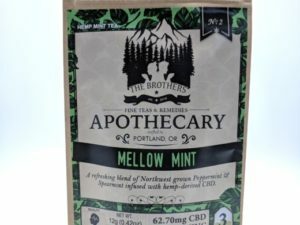 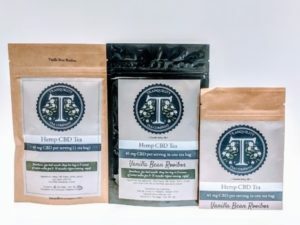 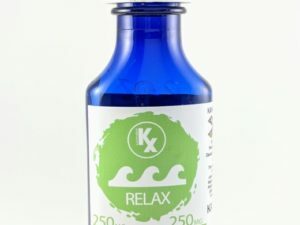 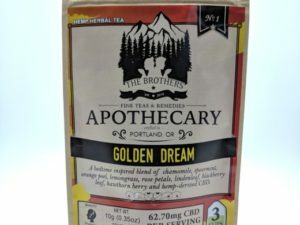 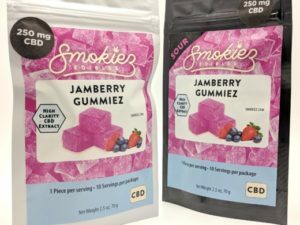 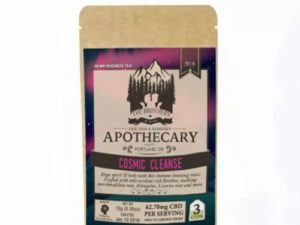 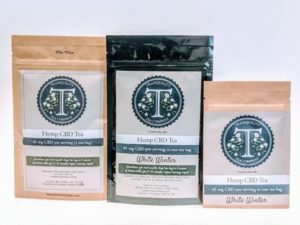 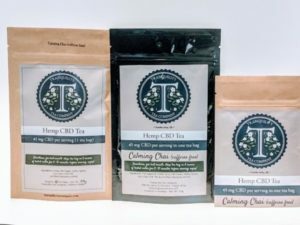 All of these edible options taste great and are infused with the highest quality CBD to give you proper relief.